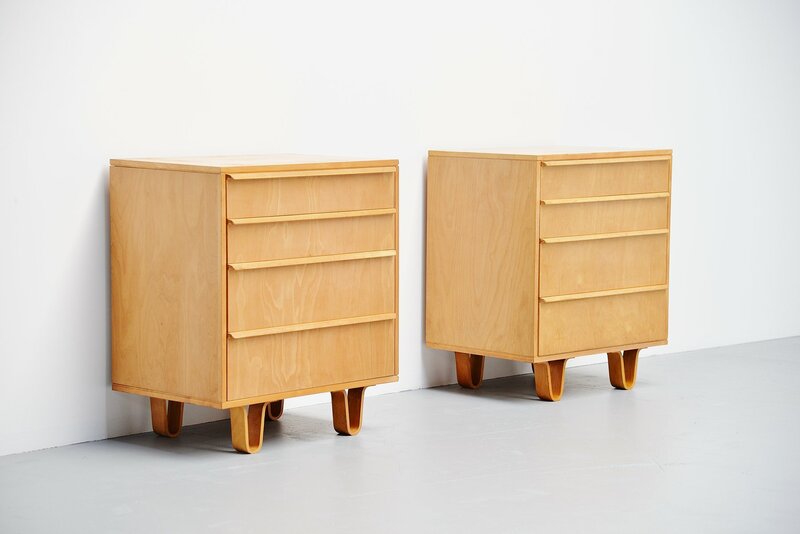 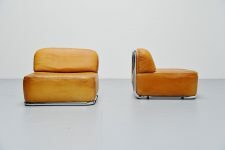 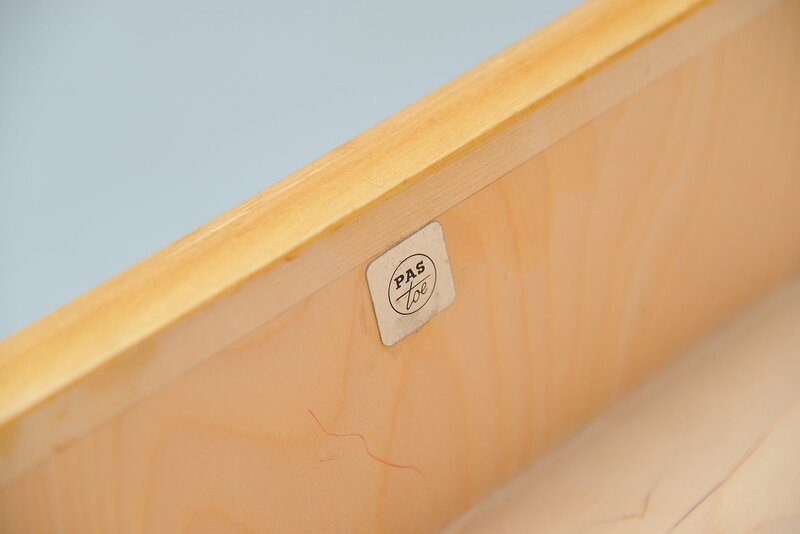 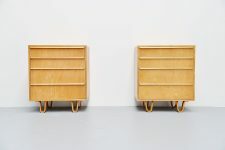 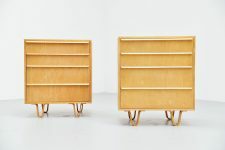 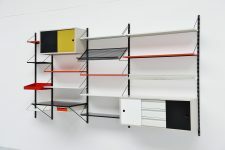 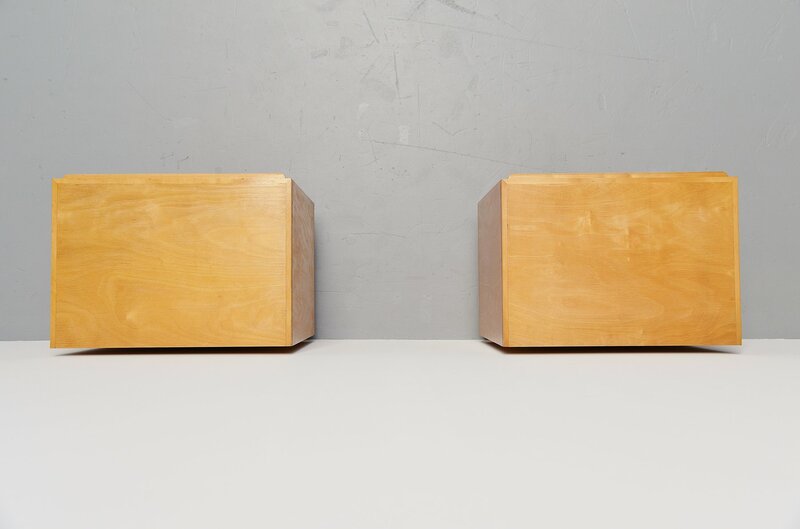 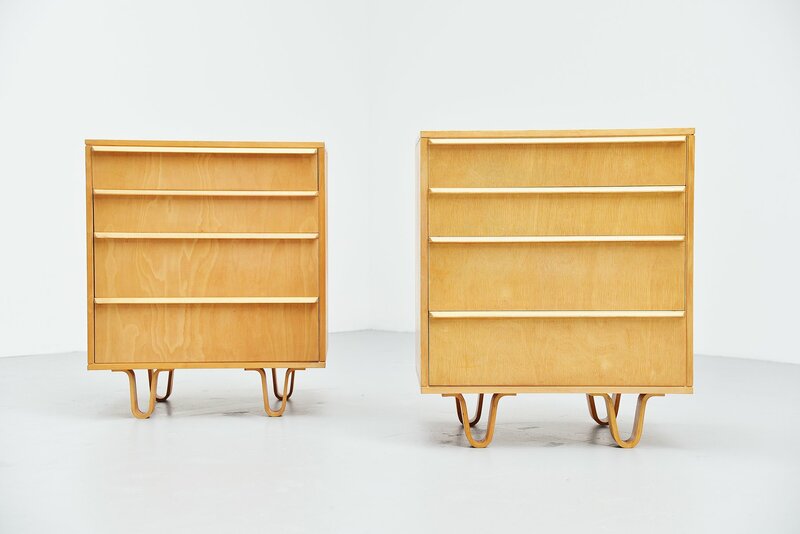 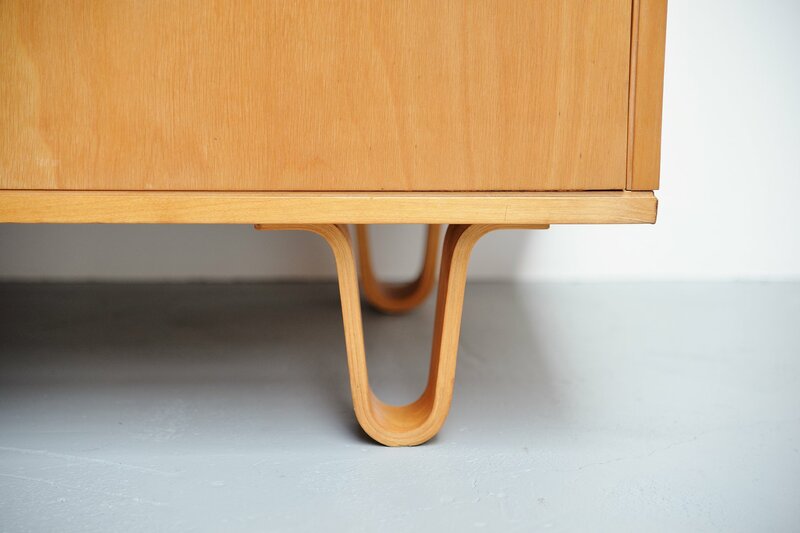 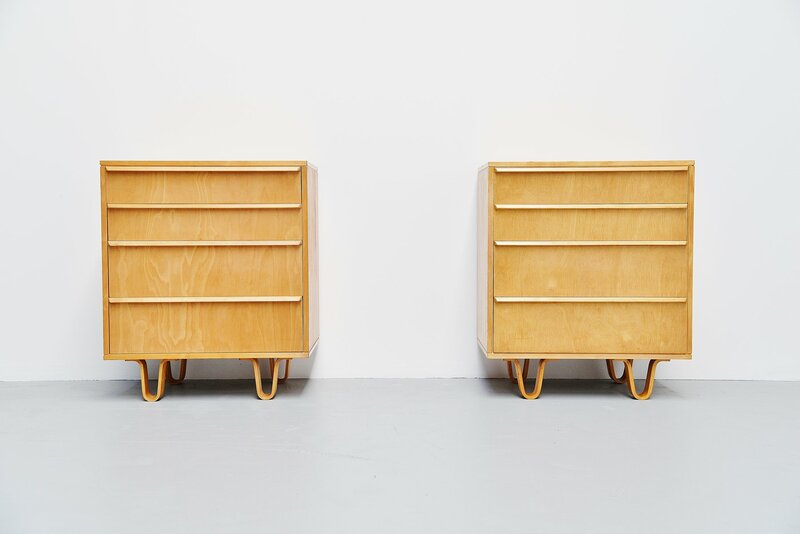 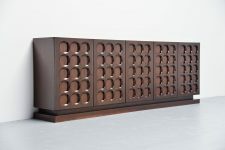 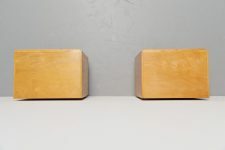 Nice pair of CB05 drawer cabinets designed by Cees Braakman for Pastoe UMS, Holland 1952. 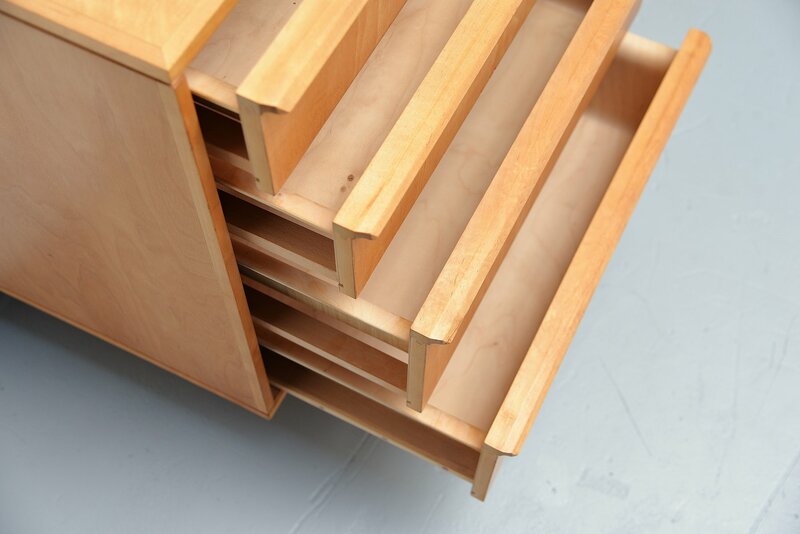 These cabinets are made of birch plywood and have the typical bent drawers on the inside. 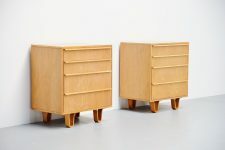 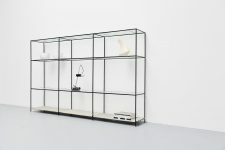 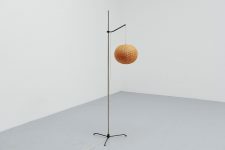 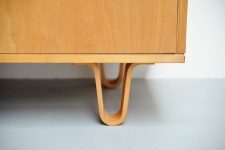 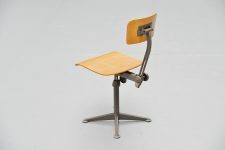 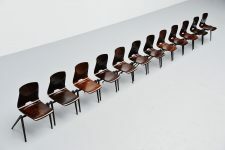 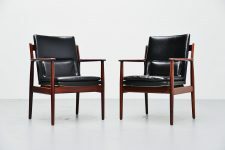 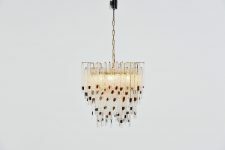 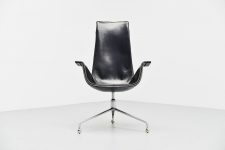 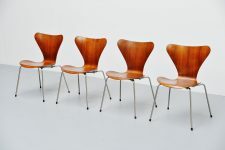 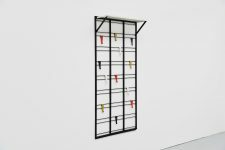 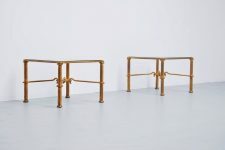 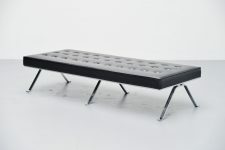 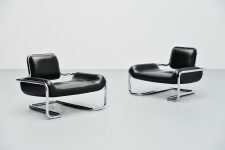 This is from the birch series by Pastoe that is known for its bent wood feet, inspired by the designs of Edward Wormley. 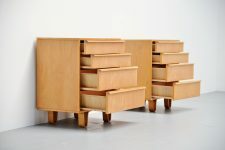 This pair of cabinets is in very good and original condition, with only very minor wear from age and usage. 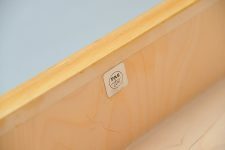 Drawers slide smooth and have 2 different depths.